I’m obsessed with traveling. 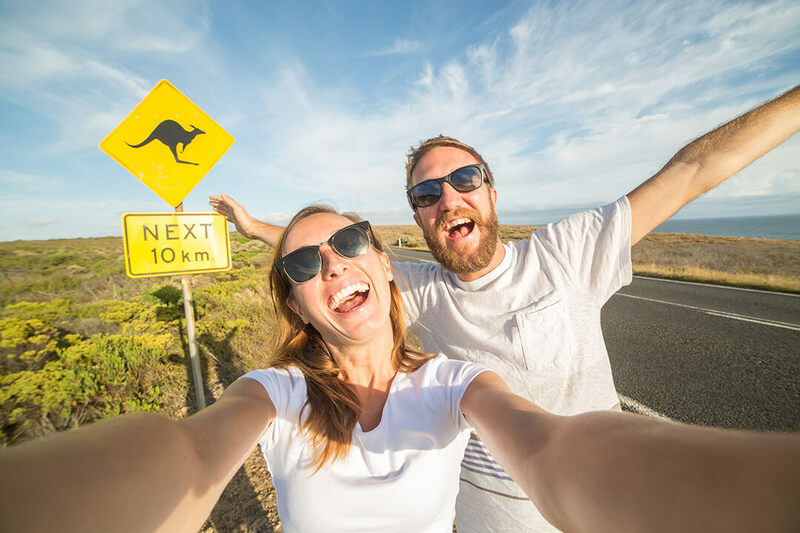 🙂 And in my recent posts, I’ve shared a few tips and tricks on how to save some money abroad or what apps to download before going on a holiday. Today, I wanted to share with you some of my favorite geek travel destinations, based on their tech appeal. Home to many of the world’s largest high-tech corporations and to thousands of tech startups, Silicon Valley is a must-visit place for any self-proclaimed geek. Start your trip where it all began, the HP garage. The first Silicon Valley startup was formed there. Continue towards Mountain View to visit the Computer History Museum, dedicated to the information age artifacts, the computing revolution and its impact on society. Here you can also find Google’s headquarters, a.k.a. Googleplex. Drive to Infinite Loop Street in Cupertino to visit Apple’s headquarters and the Apple Company Store. It’s the only place in the world that sells Apple logo t-shirts, caps and accessories. Considered the main shopping district for electronics, video games, anime and manga, this is the best place to geek out and shop for the latest high-tech goods. At Akihabara, there are things that you won’t find anywhere else. 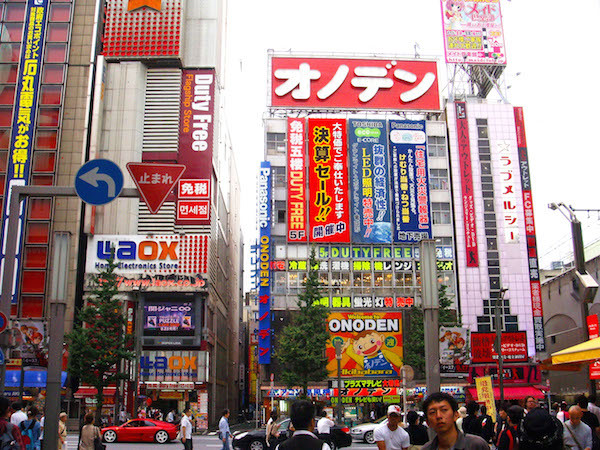 So, take some time to explore the area, starting from the district’s main street Chuo Dori. Although you’ll find small electronic retailers everywhere, it’s worth paying a visit to Yodobashi Akiba, a huge retail store where you’ll find all sort of gadgets, mobile tech, cameras, computers, and more, scattered along nine floors. 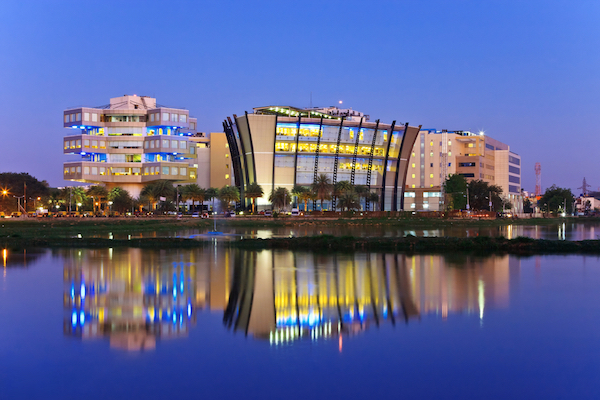 Dubbed “the Silicon Valley of India”, Bangalore is home to the highest number of tech companies in the country and has become one of the world’s startup hubs. Although you might not be able to visit any of the big companies settled there, you can get a taste of this high-tech culture by attending one of the many events that happen every week in the city, from hackathons to startup and entrepreneur talks. Get an overview here. Another highlight is the Visvesvaraya Industrial and Technological Museum (VIM). If you have some child-like wonder for the inner workings of things, then this museum will captivate you with some great examples of how complex tech functions. 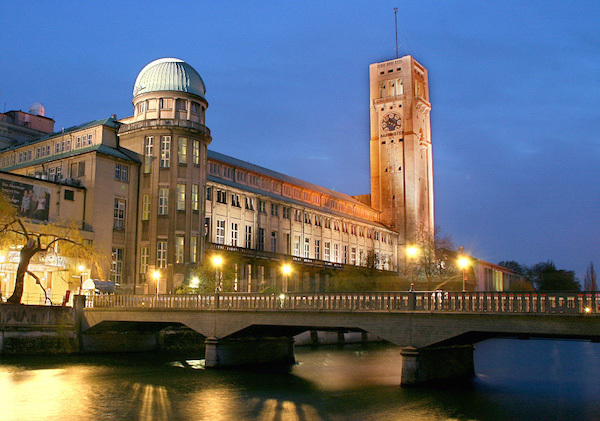 German engineering and technology is well known all over the world, and the best way to experience it is by visiting the world’s largest museum of science and technology Deutsches Museum, located in Munich. The museum houses more than 28,000 exhibited objects from 50 fields of science and technology. You’ll find as well extensive exhibitions on nanotechnology and robotics, among others. Before taking a break on one of Munich’s popular biergärten, make sure you take a tour at BMW’s museum and factory to see the company’s historic car models and the newest being made. Come visit us! Oslo is the hometown of the popular browser Opera. 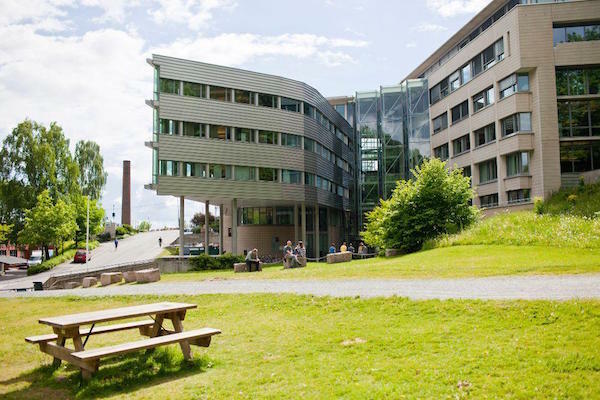 Started as a research project at Telenor, the largest Norwegian telecom company, Opera was founded as an independent company in 1995. Opera is known for its browsing innovation, being the first to introduce key features like tabs and Speed Dial. While you’re in Oslo, check out the Teknisk Museum, which shows the progress of science, technology and industry through time. You can also see the first Norwegian computer, NUSSE, unveiled in 1953. 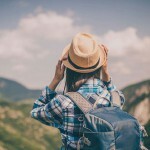 What are your favorite geek travel destinations? Share them in the comments!